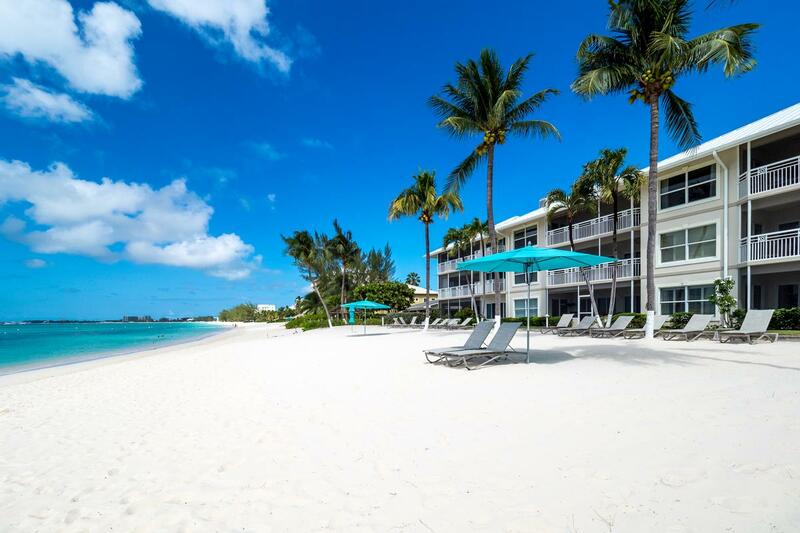 This condo is located at the Cayman Club complex on the world-famous Seven Mile Beach on Grand Cayman. 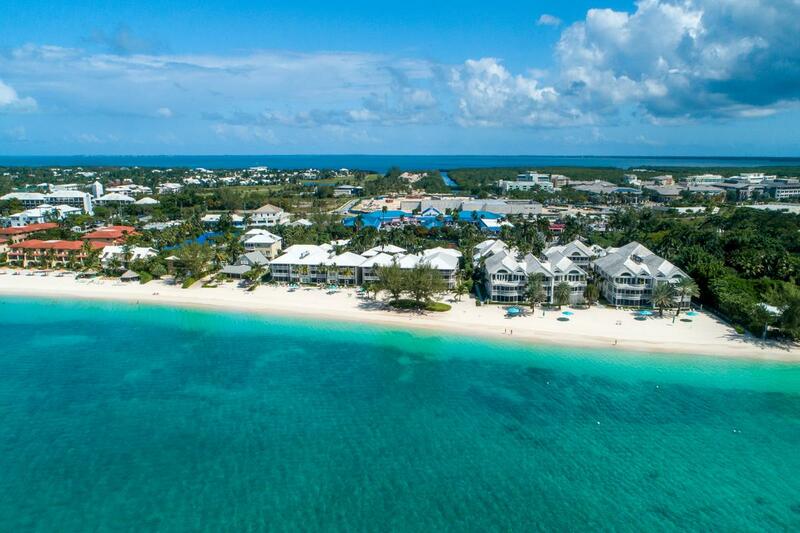 It is your opportunity to own a home where you can walk directly onto your own private access of Seven Mile Beach, a peaceful spot where white sand contrasts with azure water. 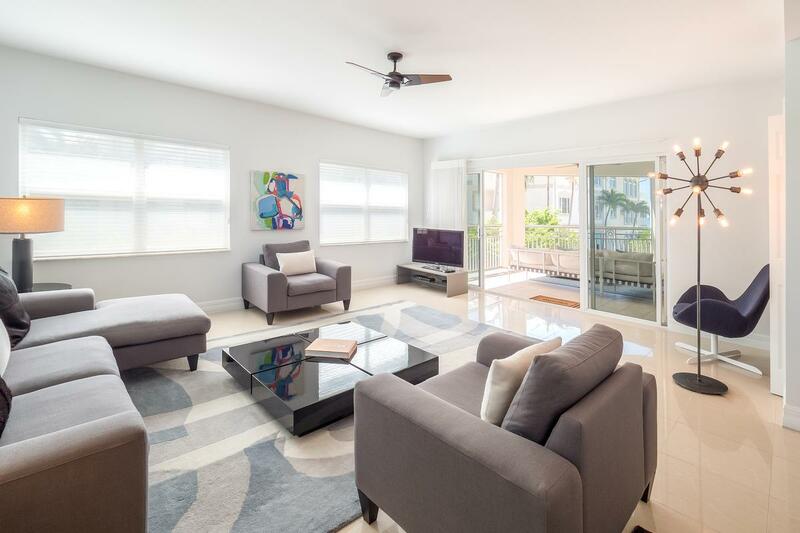 This second-floor condo has ocean views and over 2300 sq.ft of space. 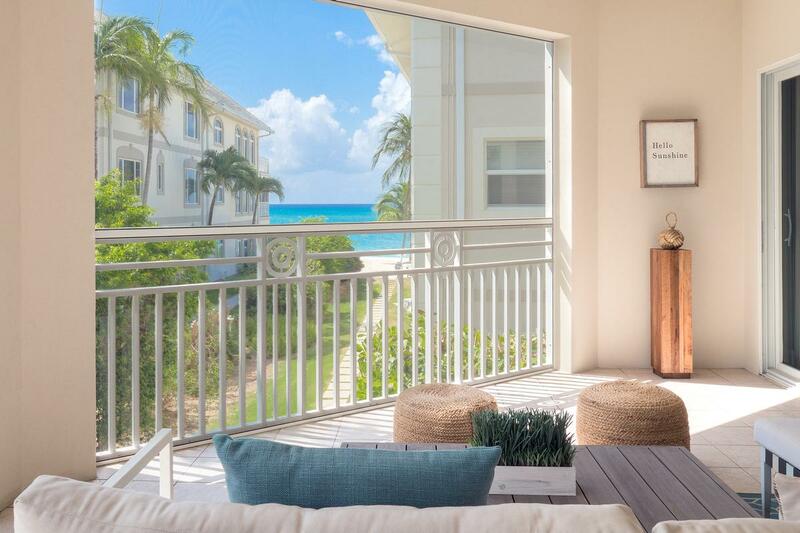 The three-bedroom condo has a balcony for enjoying the ocean breezes. 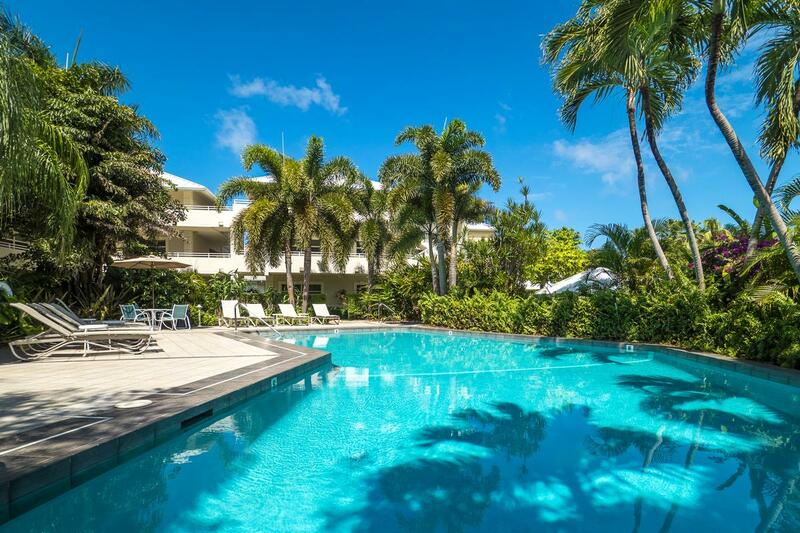 Cayman Club has 285 feet of beachfront as well as two tennis courts, private garages, a newly renovated gym, large pool with Jacuzzi, owners lounge with catering kitchen, and beautiful landscaped gardens with variety of fruit trees. This vacation paradise is listed for $2.33 million with International Realty Group, an affiliate of Luxury Portfolio International®.